Independent UK production music company Deep East Music has been acquired by BMG Production Music. At the same time, BMG has also bought the historic French production music label Tele Music. Deep East Music was started in London in 2007 by Ciaran McNeaney and Alex Marchant. Incorporating the labels DEM, Zest and Scorched Score as well as representing Q-Factory in the UK, Deep East’s catalogues are represented and available for license everywhere on every platform. Deep East creates its music from scratch in its own studios, informed by its worldwide client network. And although they will now be a core part of the BMG PM organisation, Deep East Music will continue to operate in the UK as a separate entity. BMG Production Music has also acquired the French production music label Tele Music. This follows the company’s acquisition of AXS Music in 2017 – which established the foundation for BMG Production Music’s French operation based in Paris, headed by Jérôme Keff. Tele Music was founded in 1966 by Roger Tokarz. The company enjoyed early success when Pierre Bachelet composed the theme music for a TV ad for leading French hosiery brand DIM. They went on to create custom music for hundreds of radio and TV productions in France. Of particular note: the French version of Big Brother, Loft Story, first broadcast in the early 2000s. BMG also acquired UK-based Beds and Beats from Dave Bethell in 2015. 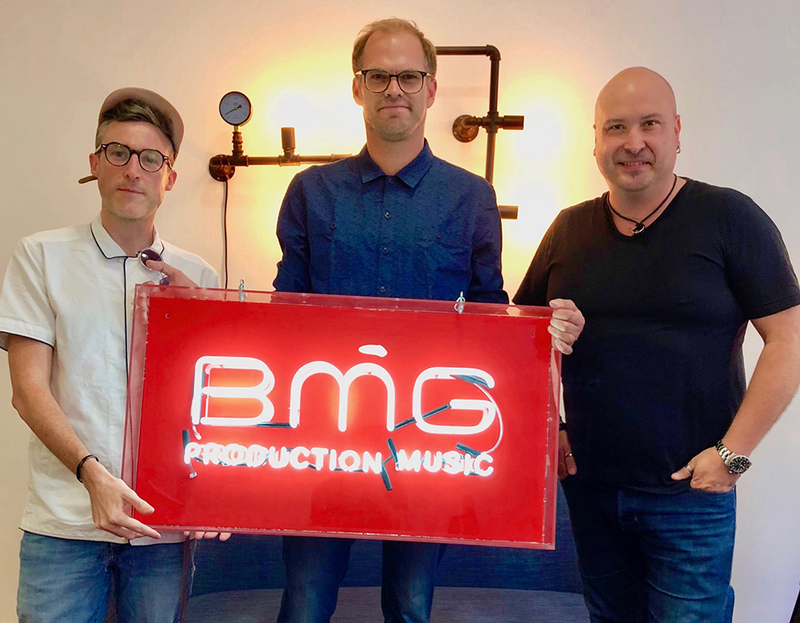 BMG’s production music business already includes well-known brands such as X-Ray Dog and Music Beyond in the US and MusicDirector in Continental Europe.